Part of the Tutti Frutti range that have been breed for their long flowering period. 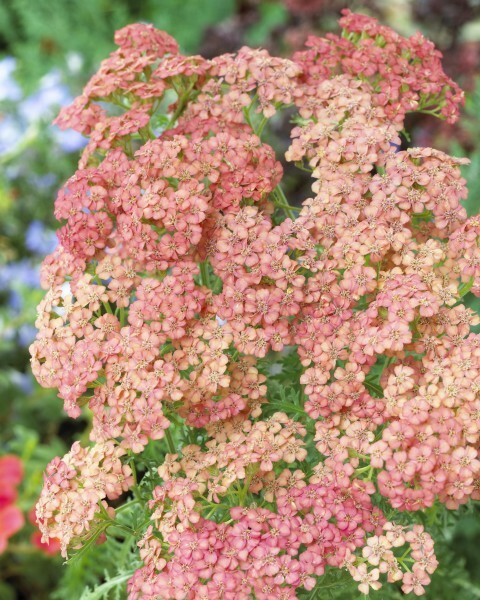 Silvery-grey foliage is topped with apricot-pink flowers that fade with age. 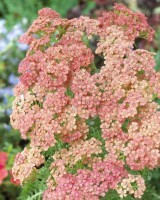 Height 1m so great mixed in with grasses or toward back of border. Full sun. Loved by bees and butterflies.